Persistent Hunters is a strength and conditioning gym in Ft. Collins. We offer group fitness classes, along with a unique plan for each athlete to work towards their fitness goals. We are named for an ancient practice in which hunters use endurance and tenacity to exhaust and then catch prey. Persistence hunting was common among our early ancestors, allowing a hunter to prevail over animals that might be faster in short spurts, but were no match against relentless tracking and dogged stamina. 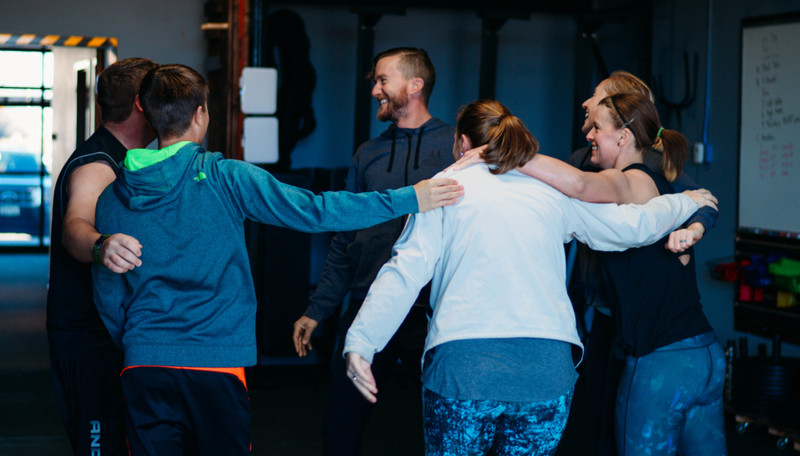 This enduring drive, along with our focus on building a supportive, fun community of athletes, guides our approach to group fitness.